From being too generous to being plain stingy, the experts identify a half-dozen pitfalls. One of our favorite sources for expert advice comes from the pages of Grandparents.com. 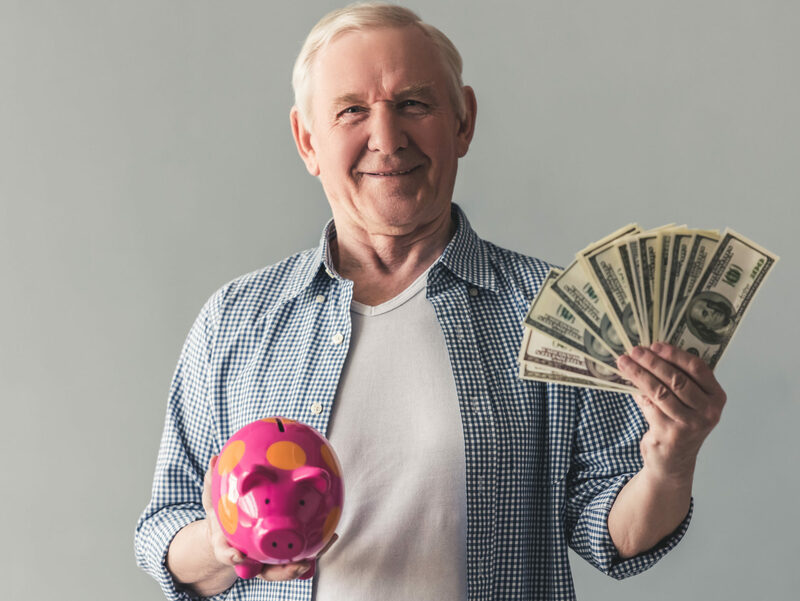 This article by Richard Eisenberg provides a half-dozen expert money tips that would be good for grandpa to be aware of. It starts with enabling your kids. Are you putting your grandkids ahead of your retirement? Being a little too stingy with your grandkids. Being secretive and not talking about your kids’ money. What would you add to the list? Please scroll to the bottom of this page and let us know. We'd love to hear your grandpa tips for money. What's your advice and what lessons have you learned? Thanks for sharing by clicking on the button below.